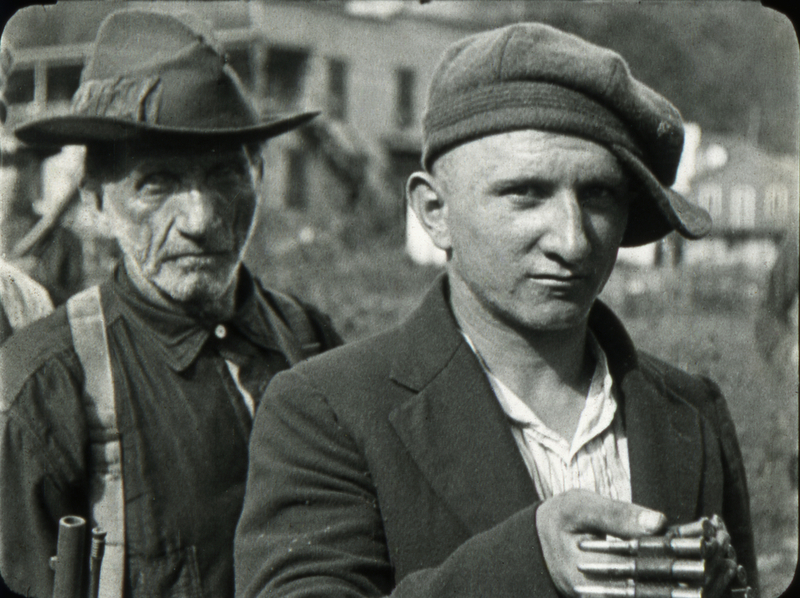 The West Virginia Mine Wars are a dramatic and often overlooked chapter of American history. 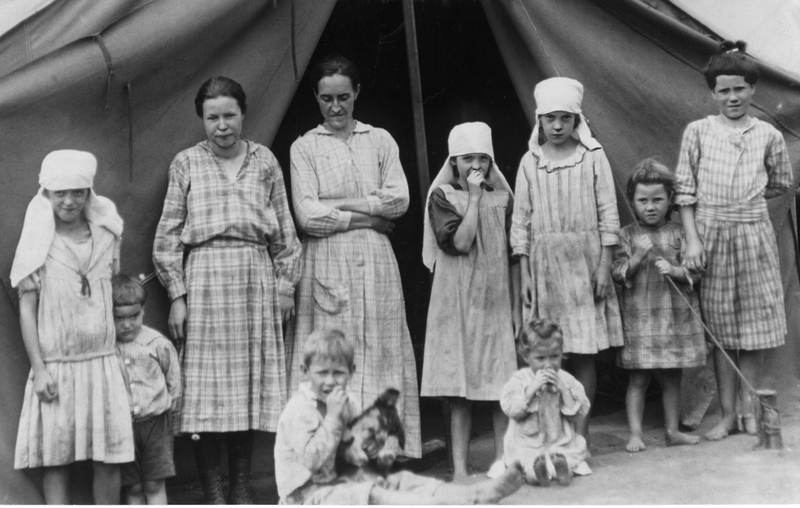 In the early 1900’s in the coal fields of Southern WV, miners faced desperate circumstances. Below ground they withstood some of the worst working conditions in America. Above ground they dealt with brutal mine guards and a mine guard system that controlled the politics and economy of the region. Mountaineer families from the nearby hollows, African Americans from the Deep South, and immigrants from places like Hungary and Italy all came together to fight for the right to unionize and basic constitutional rights. 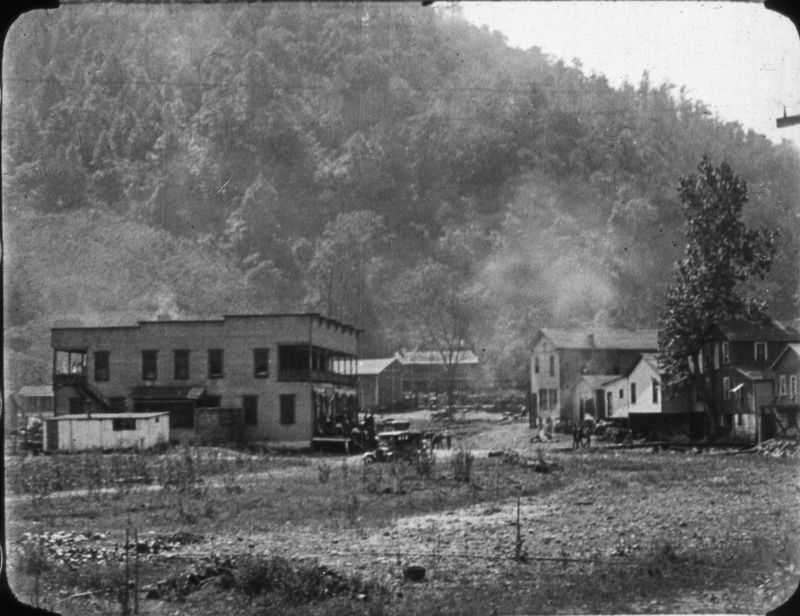 While many know that the coal from West Virginia powered the industrial revolution and helped to make America the most powerful economic force in the world, very few people know of the struggle that took place in these mountains, in this place, and the rights that miners fought for between 1900 and 1921. 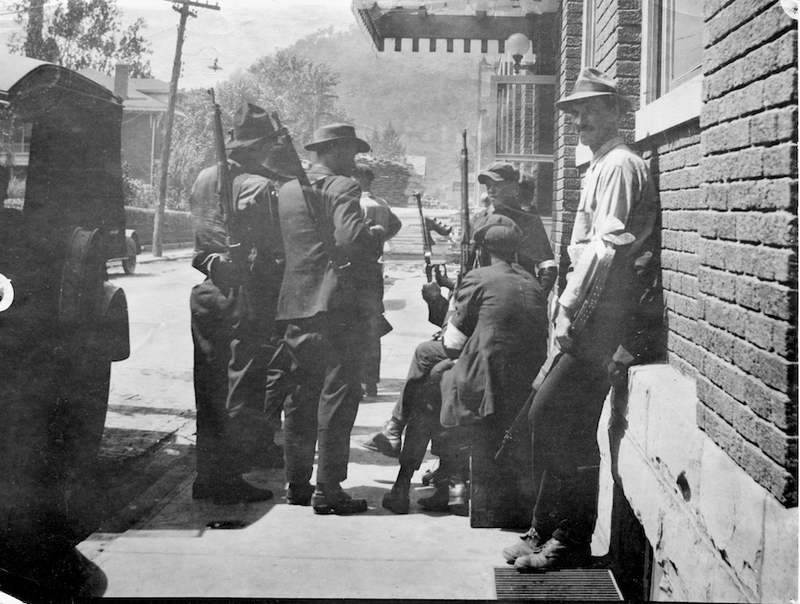 From the Matewan Massacre to the Battle of Blair Mountain—the largest insurrection in U.S. history outside the Civil War—the WV Mine Wars are a collection of rich, historical treasures tucked away in these mountains. Check out our resources page for more information!